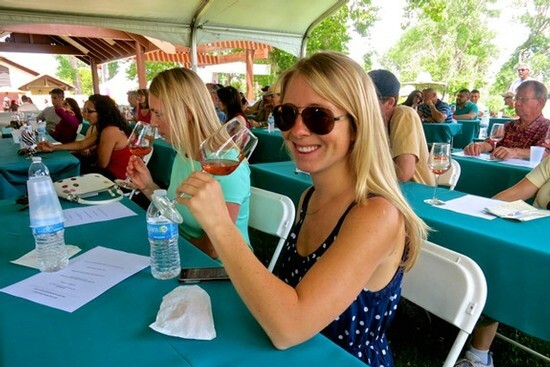 It’s nearly that time again: the annual Lodi ZinFest Wine Festival, taking place Saturday, May 18, 2019 at the stunningly bucolic Lodi Lake Park. This year festival will begin at 12 PM for Early Entrance guests (admission $75, available only with advance purchase), and then go from 1 PM to 5 PM for General Admission enthusiasts ($55 in advance, $65 at the gate). 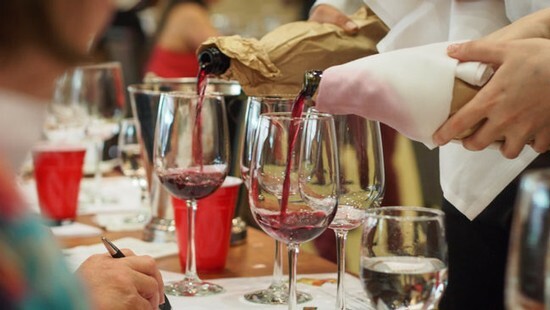 ZinFest blind tasting coming up at Wine & Roses Hotel! 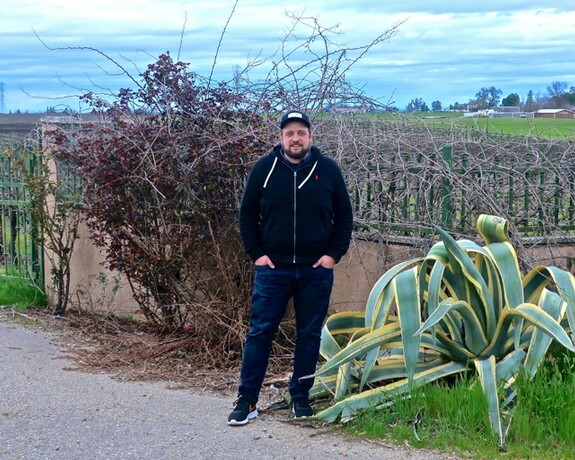 The re-opening of Acquiesce Winery’s tasting room – which usually happens after about four months of a “winter slumber” – has become something of a yearly rite of spring for many a Lodi wine lover. Owners Sue and Rodney Tipton welcomed the first of their 2019 visitors and loyal club members just this past weekend (March 15-17). 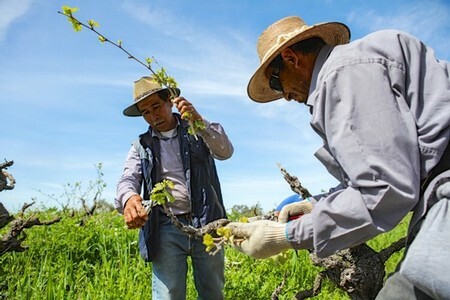 In the 1850s and 1860s, when pioneering growers first began planting wine grapes in Sonoma County, Napa Valley, the Santa Cruz Mountain area, Amador County and, of course, the Lodi Viticultural Area, they planted their vines as free-standing plants – with no trellis wires, just one supportive stake per vine – in a fashion known as "gobelet." Okay, so it’s still a little gray out there, and the ground has not yet completely dried up from the winter rains (but hey, water! 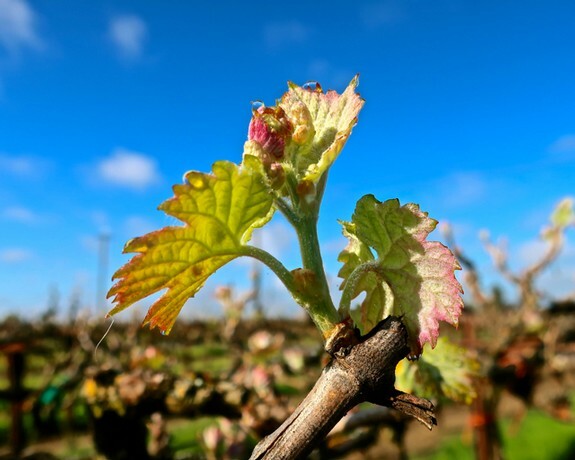 ), on the first day of spring – or the vernal equinox (as of Wednesday, March 20 in the Northern Hemisphere), when day and night are just about equal in length – here in Lodi wine country. 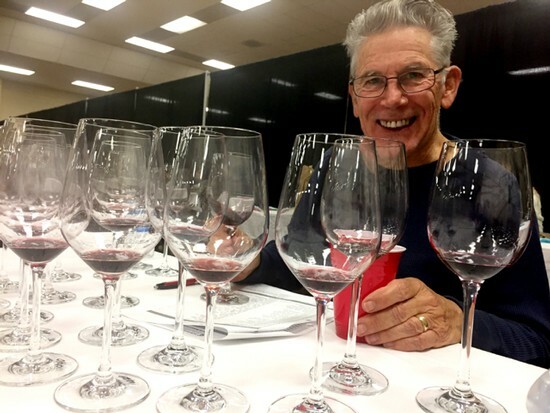 Mike Dunne is one of those newspapermen whose unimpeachable creds as a published wine pundit were established roughly in the Stone Age. That is, when The Rolling Stones were still considered a voice of “youth” (who knows what you should call them now). 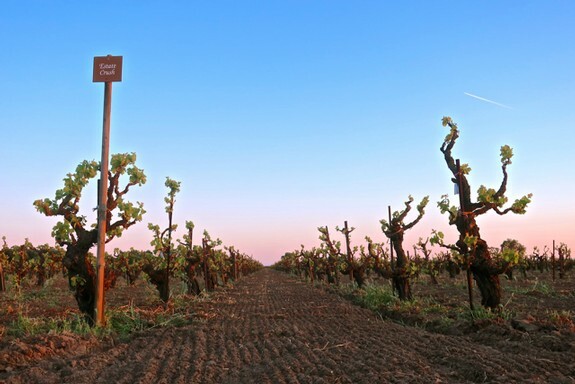 There are plenty of American wineries founded with the intention of specializing in one grape, such as Cabernet Sauvignon, Pinot noir or Zinfandel. 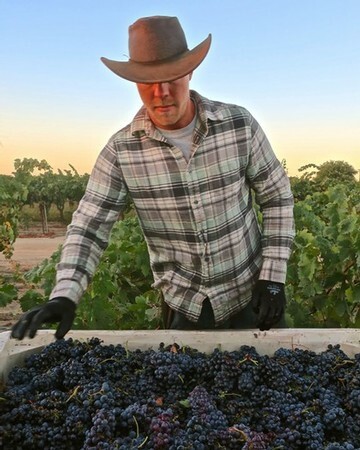 There is a much smaller handful hanging their hats on grapes like Tempranillo, Syrah, Mourvèdre or Grenache. 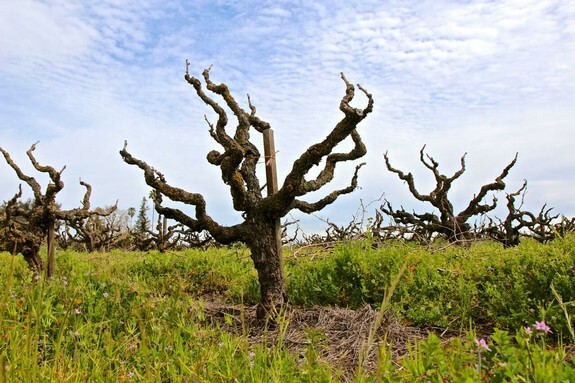 But Petite Sirah? That may take some guts. 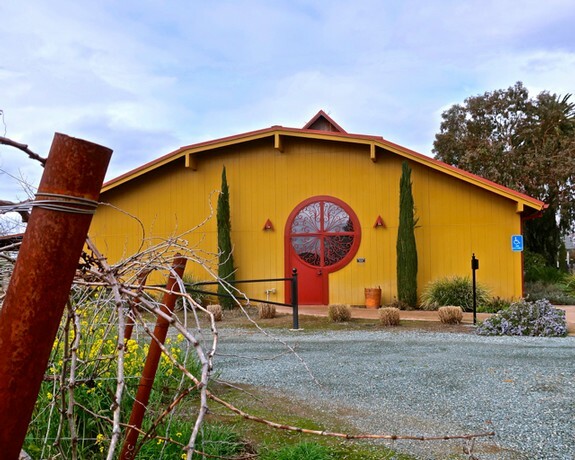 And there is one, based in Napa, sourcing most of its Petite Sirah fruit from... Lodi!